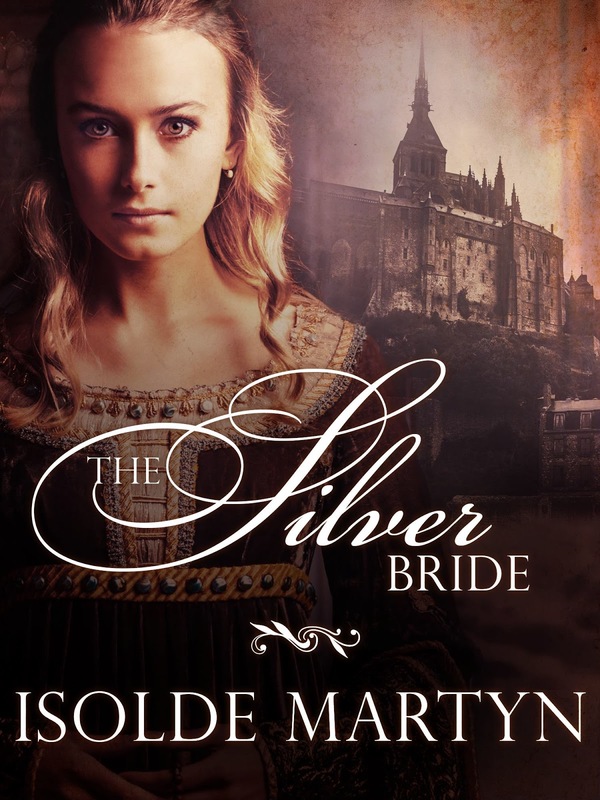 With her startling, silver hair and rumored second sight making her unmarriageable, Heloise has endured much at her family's cruel hands. 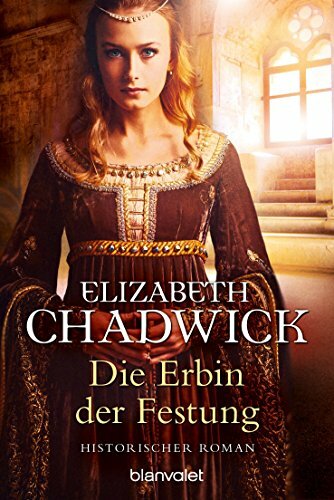 But she suffers the ultimate humiliation when her father kidnaps Sir Miles Rushden and forces him to marry her at sword point. Sir Miles escapes, but Heloise is forced to seek him and throw herself at his mercy...lest she be cast out penniless. 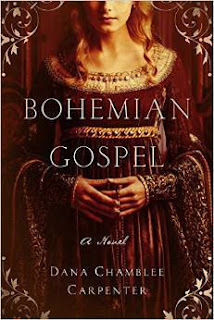 The ambitious Rushden intends to join the powerful men behind the king--so be must have his secret marriage annulled. He never expects to see Heloise again. 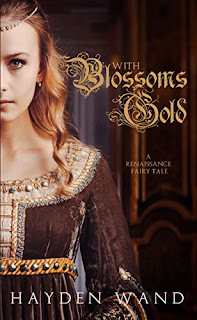 But when she sneaks into Buckingham's household, charming everyone, Rushden believes she has cast a spell over him...else why is he finding himself so drawn to his lovely young bride? When young King Ottakar shows up at the Abbey wounded by a traitor's arrow, Mouse breaks church law to save him and then agrees to accompany him back to Prague as his personal healer. Caught in the undertow of court politics at the castle, Ottakar and Mouse find themselves drawn to each other as they work to uncover the threat against him and to unravel the mystery of her past. But when Mouse's unusual gifts give rise to a violence and strength that surprise everyone—especially herself—she is forced to ask herself: Will she be prepared for the future that awaits her? Obey your husband. Make him love you. This is your duty to me and to France. 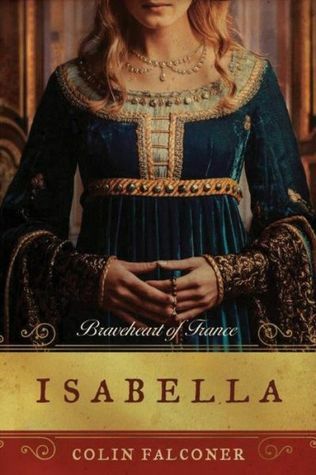 With these words, King Philippe of France sent Princess Isabella to marry the dashing King Edward of England. She’s determined to fulfill her father’s injunction, but once wed, the young queen quickly abandons her romantic illusions: her husband has a secret, one that will stand between them and threatens to plunge England into civil war. As lonely Isabella grows into womanhood amid the deadly maelstrom of Edward’s court, she rises above her despair and uses her clever mind and political acumen to unite the country. 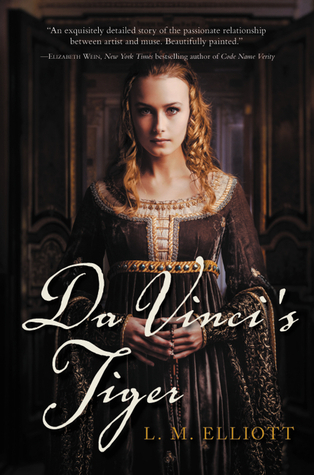 But when tensions with France rise, the young queen faces an impossible choice. From bestselling author Colin Falconer comes the little-known story of a queen who took control of her destiny—and the throne. Aubrette, raised at Romhill as a companion to the local lord's only daughter Rowena, discovers that she is actually Rowena’s half-sister. 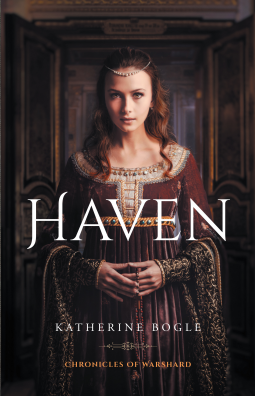 This revelation comes on the day Rowena meets her future husband, Simon Fitzroy, one of King Henry II's illegitimate sons. Aubrette remains with her now sister, and becomes Rowena’s maid after she is married. After a tragic incident, she becomes Simon's secret mistress. The affair is unbeknown to Rowena, until Aubrette discovers she is pregnant. Her son is taken from her at birth for Rowena to raise as her own child. Aubrette, having thought Simon truly loved her, is unwillingly married to Hugh, a companion of Duke Richard and loyal friend to Simon. When the King dies, Richard succeeds him to the throne and he travels with Simon to the Holy Land on a crusade. 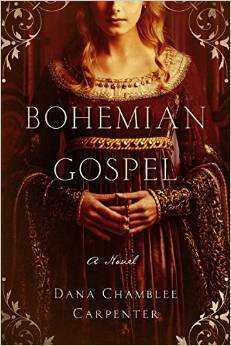 Aubrette and Rowena accompany Hugh and Simon as attendants to Queen Berengaria, Richard's long-neglected wife. A series of traumatic life changing events follow that result in Simon being sent back to England, but not before he and Aubrette are married in Cyprus. Back at Romhill, Aubrette settles into domesticity and everything appears perfect. But could a threat from an unexpected enemy ruin Aubrette's happiness? 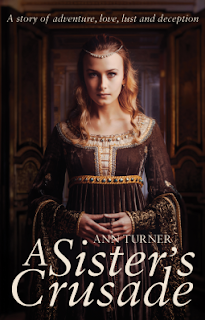 Full of adventure, love, lust and deception, A Sister’s Crusade will appeal to fans of romance and historical novels in equal measure. Content Warning: This book contains ableist language and attitudes in the context of its historical setting, as well as mentions of suicide, which may be triggering or upsetting to some readers. Nella has lived quietly in her tower in the woods for over a decade. After dangerous accusations drove her and her grandmother away from their village, they escaped deep into the forest where no one would try to harm them. Now, after her grandmother's death, Nella is alone, and she is determined to stay that way. She has no patience for a world she deems judgmental and ignorant. Prince Benedict Allesandro is an adventurer- a rescuer who prides himself on saving the weak and unfortunate. 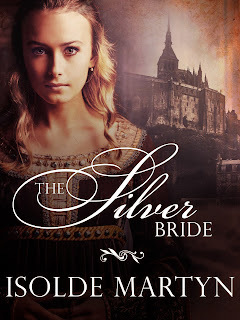 When he hears rumors of a beautiful damsel trapped in a tower, he rushes to her rescue...only to find a woman who most definitely does not wish to be saved. 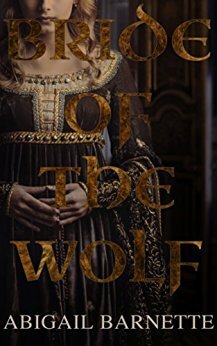 Note: this is a standalone paperback edition of the novella first published in the e-book boxset Once: Six Historically Inspired Fairy Tales. Hmmm, I'm noticing the 'second sight/special powers' thing seems a bit of a cliche too. Fascinating to see these posts. I can't decide which one I like best but Bride of the Wolf might be my least favorite. The text and face are sort of clashing unfortunately and blending a little too much.